Short on time? Watch the video below. Are your results from Facebook ad campaigns starting to fall flat? Could it be because of the holiday? Or has your offer lost its appeal? Maybe the competition stealing leads outs from underneath of you? While these are all possible, there could be an another underlying culprit — ad fatigue. 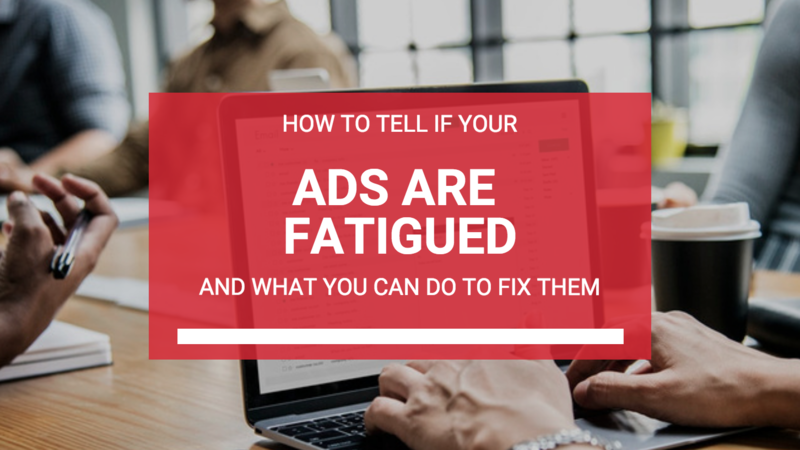 Ad fatigue is an issue that can affect even the most successful ad campaigns. It occurs when you bombard your audience with the same ad, message and offer so many times in a short period of time, that they become less responsive to it. Your message loses traction because your ads blend into their newsfeed and no longer stand out to them therefore decreasing your results. This can happen if your audience sees your ads too many times in a given period, Facebook has over-optimized your targeting pool lowering your reach, your targeting pool was limited to a small population or geographic area, or you haven’t changed out your copy/message for an extended period of time. Here’s how can you tell if it’s time to switch up your creative and give your audience something fresh. Aside from seeing diminishing returns on your advertising efforts, a good way to check and see if your audience is seeing your ad too many times in a given period, is by checking the frequency in ads manager. Typically you’ll want to keep this number under 2, 3 at the absolute maximum, in a 7-day period. If it’s more than that, you’ll want to adjust your settings to make sure there’s a limit on the number of times someone will see your ad. Facebook’s optimization process whittles down the audience based on who is most likely to take action. As more people complete the desired action (engaging, buying, etc.) Facebook will seek out other people who match the characteristics of those action takers. While helpful, overtime this can severely decrease your reach. Less people seeing your ads more = decreased results. By rebooting the campaign and rebuilding the ads in a fresh ad set or new campaign, you’ll restart the optimization process and starting showing your ads to those that maybe have been eliminated in the previous campaign. If the message was working, your pool of people might be exhausted (everyone who was going to take action did) or you maybe just be targeting a small population. Introduce new targeting groups by reviewing your page insights and gathering information on targetable interests that your followers have in common or create a lookalike audience of people similar to those that gave you their information or made a purchase. If your audience is seeing your ads 5, 6 or more times, it’s likely that they’ve already associated it as “not for them” and no longer even see it as they’re scrolling through. Images are first that catches the prospect’s eye, so try switching up the imagery to grab their attention. 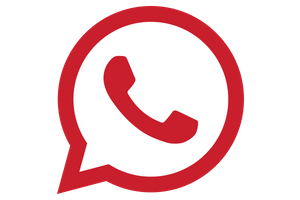 If your messaging was working, but results decreased, try revamping the copy. Keep the original message, but experiment with adding in eye-catching emojis, rearranging the copy, or using a different attention grabbing first sentence so it feels like a fresh ad. If none of those things do the trick, it may be time to revamp your entire campaign or offer altogether. If you think your campaign might be fizzling and you’re looking for a way to capture your audience’s attention, get more leads and make more sales, book your ROI Strategy Session today to discover how we can help you create a campaign that gets results. While helpful, overtime this can severely decrease your reach. Less people seeing your ads more = decreased results.